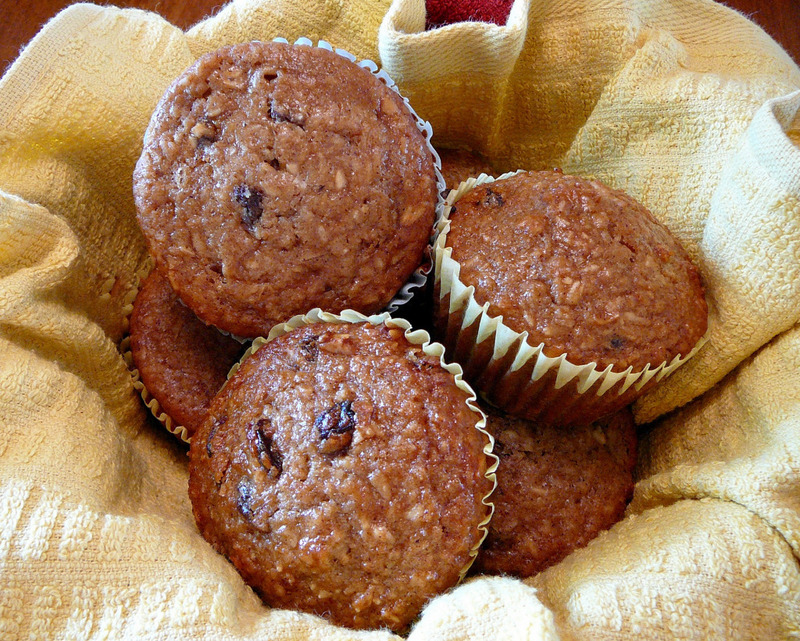 If an apple day keeps the doctor away, imagine what apple oatmeal and raisin muffins could do. Wake your mornings up with some spice! These easy, delicious muffins offer a great grab-and-go breakfast on the run or make an excellent addition to any brunch table. Either way, this recipe is perfect for any day ending in y. We hope you enjoy. Preheat oven to 400°F. Line muffin pan with baking cups or lightly spray with non-stick cooking spray. Combine all dry ingredients in a large bowl and set aside. In a small bowl, combine applesauce, milk, eggs, oil and blend well. Add mixture to dry ingredients and stir together until dry ingredients are moistened (don’t overmix). Use ¼ cup of batter for each muffin. Bake for 18-20 minutes or until golden brown. Cool on wire rack for 5 minutes and serve warm.